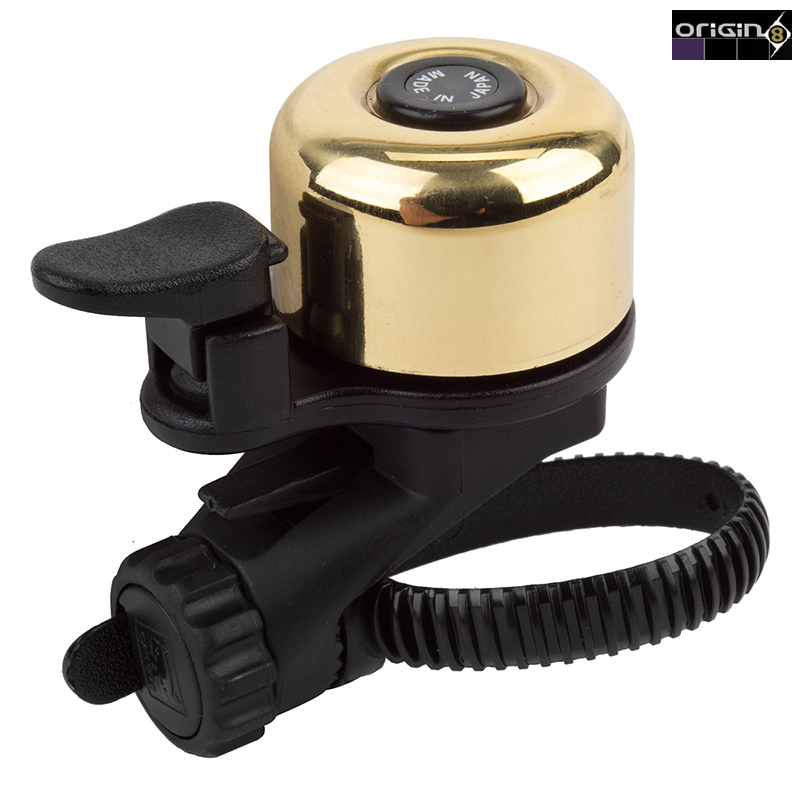 Origin8 Ping Multi-Fit Bell is by far Origin8's most widely useable bell. With a multi-fit, no-tool mount system that fits bars from 22.2 to 31.8mm there is no bike this won't fit. Top quality brass construction, the melodic resonant timbre that will let everyone know you are coming down the road.